I have been obsessed with my babies these days. I brought them home a couple of months back. 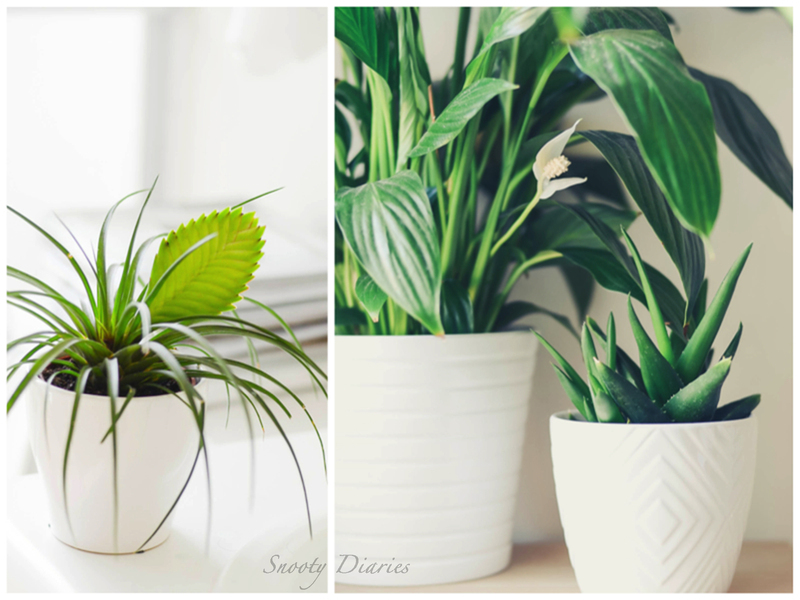 I believe plants add life to an otherwise DULL interior space. You can color co-cordinate your pots to create an interesting theme. 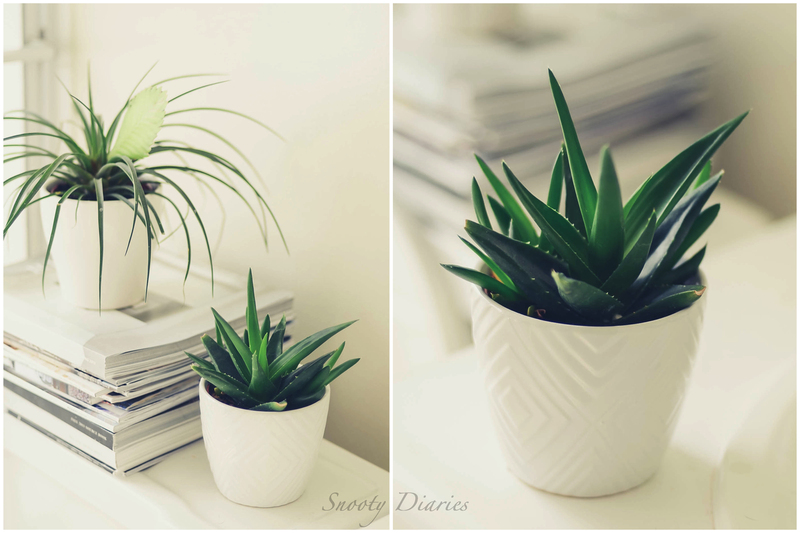 Succulents are very easy to grow and require very little care. Watering them once a week in ideal weather conditions is sufficient. TRY THIS: Place a small plant on the vanity counter top in such a way that one can see its reflection in the mirror. Or just place a few magazines over your cistern (WC tank) and a plant beside it. It will instantly liven up the space and add a little warmth to an otherwise cold and dull bathroom. This entry was posted in decor, home style, interiors, plants and tagged HOME DECOR, home style, interiors, plants. Bookmark the permalink. ← My first online purchase. high time i introduce some green in my bedroom! will definitely try this!